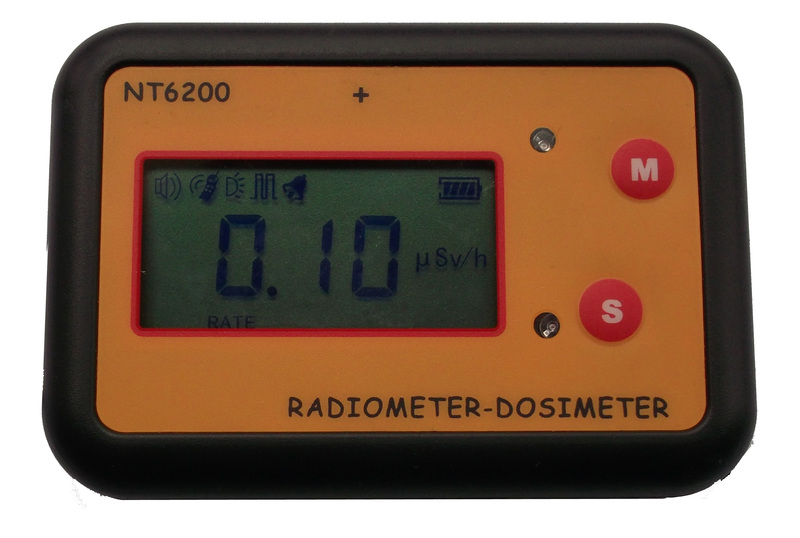 NT6200 MODEL is a portable X-γ radiation measuring instrument. Build in a high sensitive gamm beta Geiger-Muller counter. With fast response, wide measuring range characteristics。Using for measuring X-ray ,gamma radiation. It’s a multipurpose radiation dose rate measuring instrument. - Automatic save dose value.